George is passionate about financial inclusion and believes improving access to capital can help unlock tremendous human potential on a global scale. 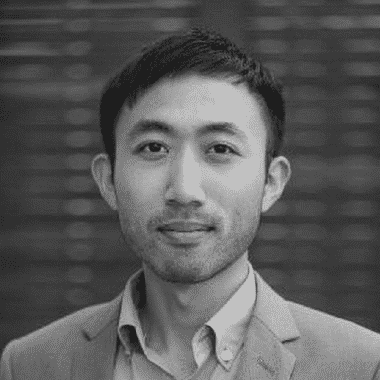 Prior to WeTrust, George was on Google’s Business Operations and Strategy Team, an internal strategy team that worked on special projects sponsored by Google’s executive team. Before joining Google, he was a consultant with McKinsey & Co, where he advised senior executives on a range of issues such as growth strategy, mergers and acquisitions, and operations strategy. George received his M.S. in Management Science and Engineering from Stanford University, and his B.S. in Electrical and Computer Engineering from Rutgers University.